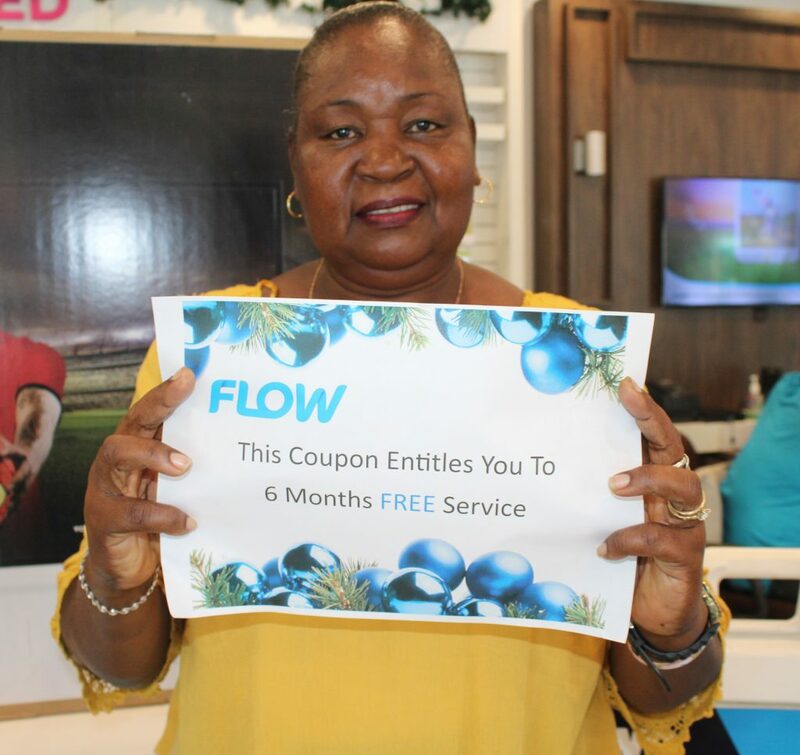 An elderly couple from the community of Castle Comfort in the south, have emerged as the overall grand prize winners of Flow’s ‘Get Xtra this Christmas’ campaign. 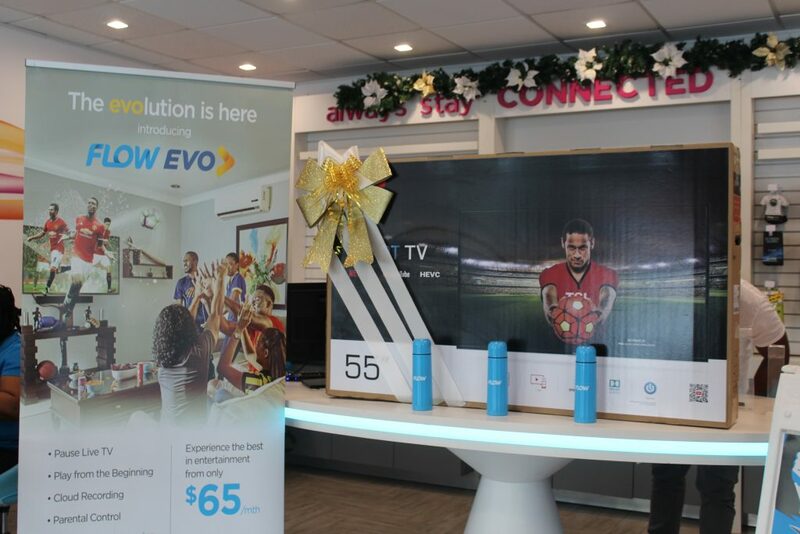 Garfield and Thelma Lewis were among the three top finalists selected to participate in the random draw with an opportunity to win one of three prizes including the smart TV, one year, and six months free Flow services respectively. 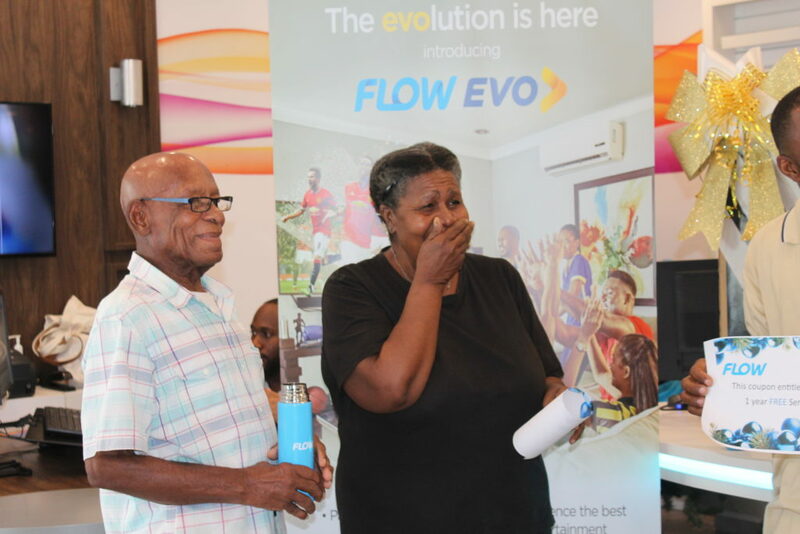 When the branded Flow flasks were opened and the contents revealed, the lucky couple emerged as the winners of the 55” smart television. 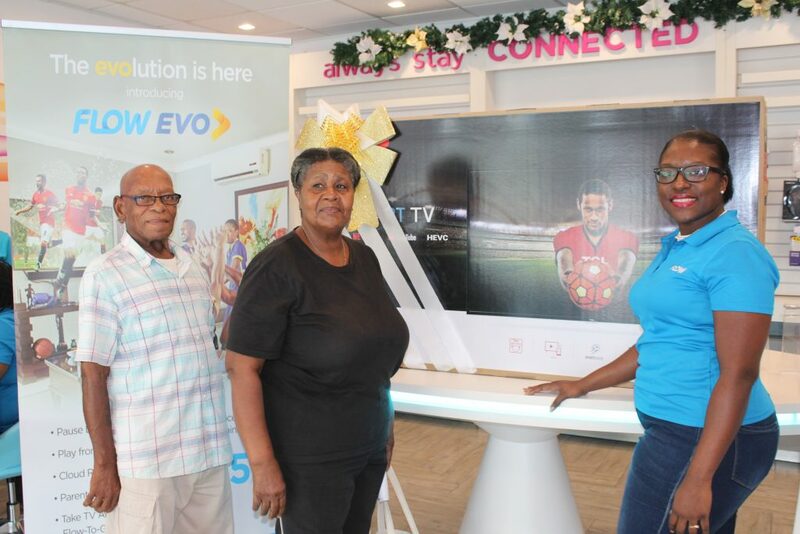 A shocked, but happy Thelma Lewis confirmed that the new TV would replace an old one which the couple currently owned. 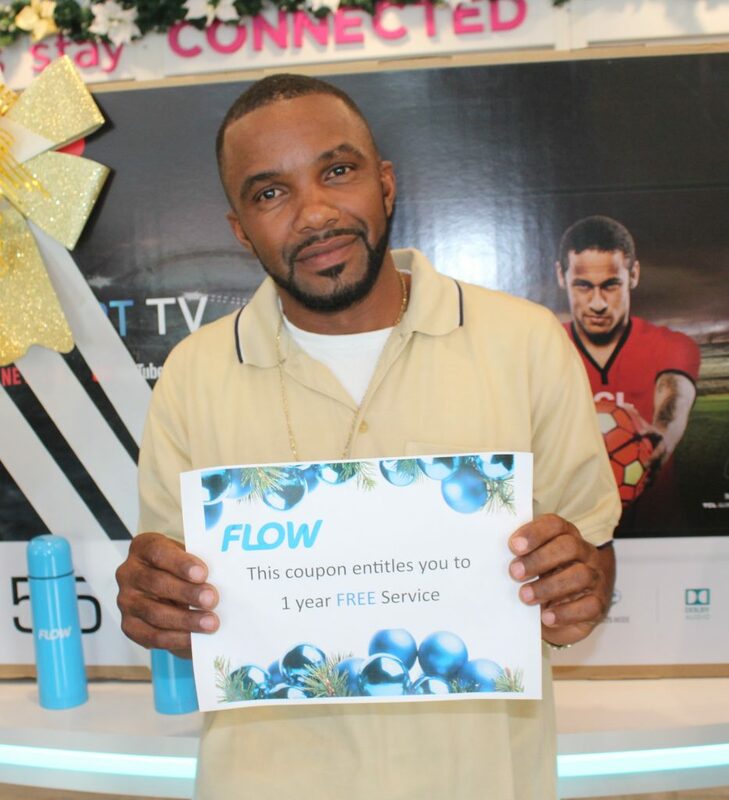 She thanked Flow for changing their future television viewing experience. The couple are new customers of Flow’s superfast broadband and Flow Evo which enabled their eligibility to participate in the grand draw. Larry Alcendor and Joan Henry were the two other finalists. 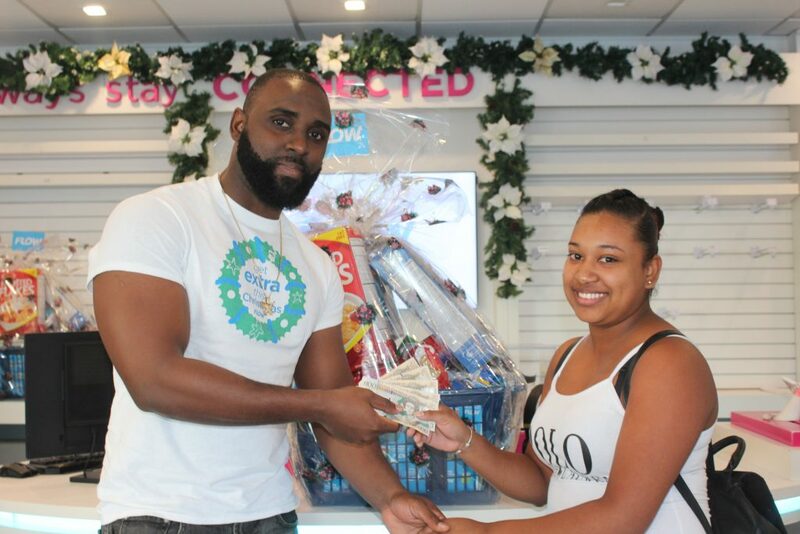 Alcendor won himself the 12-month free service prize while Joan Henry who emerged as the third-place winner copped the prize for six months free service. 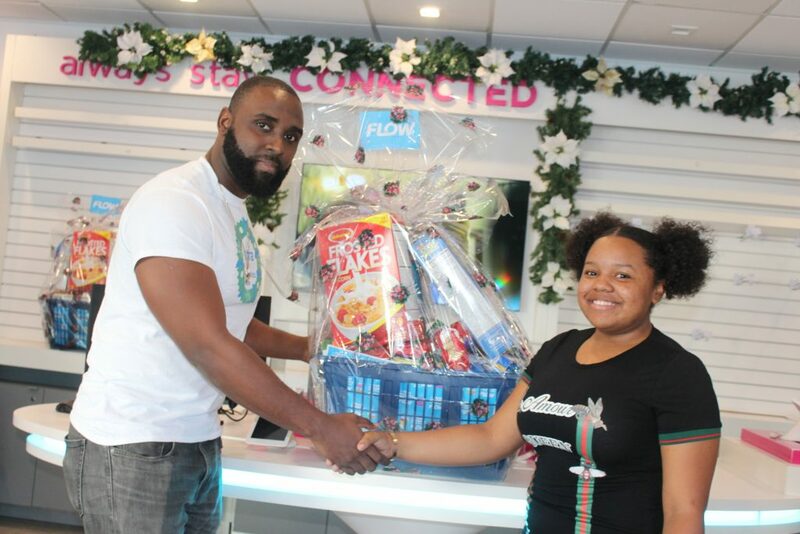 She will also receive a free extra-large combo plan until June 2019.